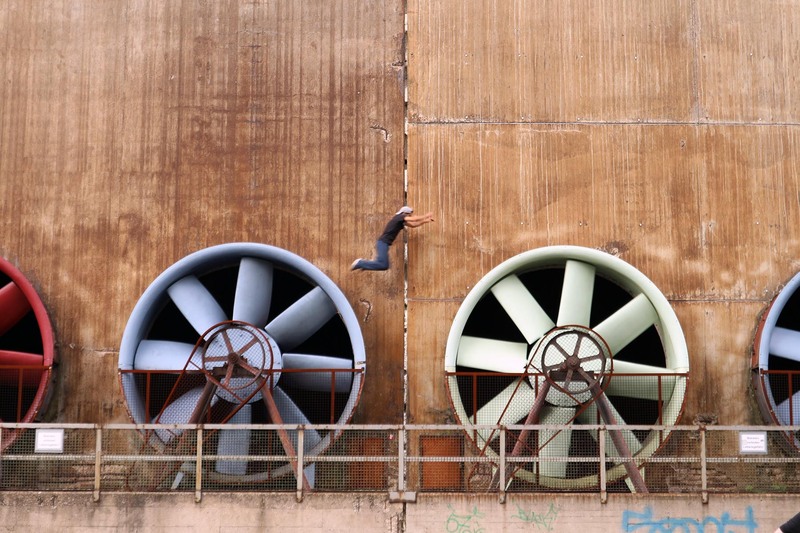 Ruhr reloaded - Bochum, Deutschland - THE LINK – Stadt. Land. Architektur. Bochum. Castrop-Rauxel. Dortmund. 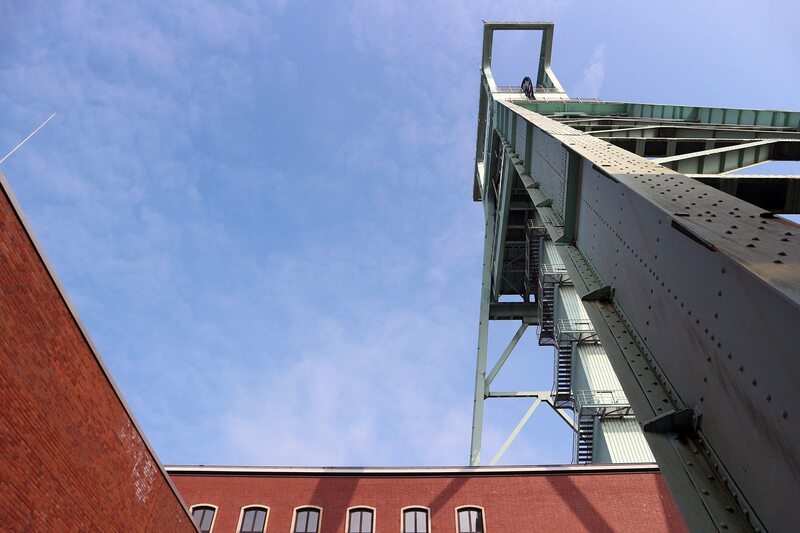 Duisburg. Essen. Gelsenkirchen. Oberhausen. Deutschland. Advertisement. 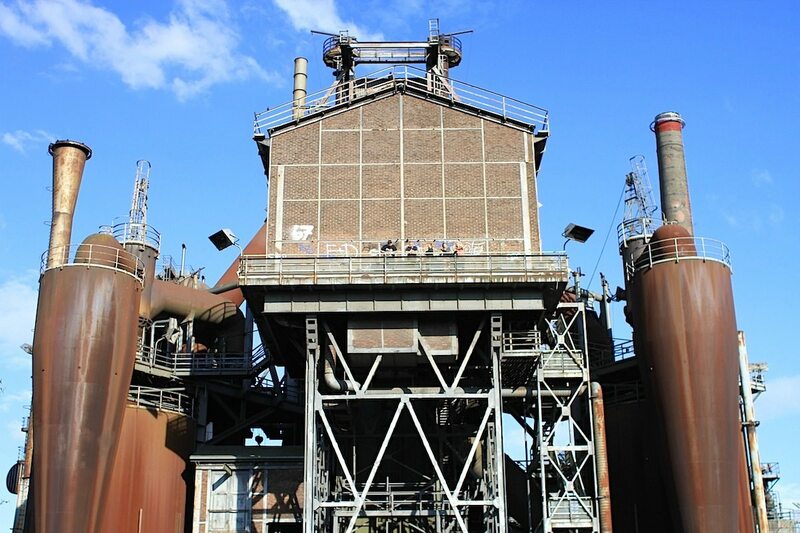 The Industrial Heritage Trail ("Route der Industriekultur"), a path through important sites for the Ruhr’s industrial history, is 400 kilometres long and features 25 anchor points, 17 panoramas of the industrial landscape and 13 settlements from different eras. 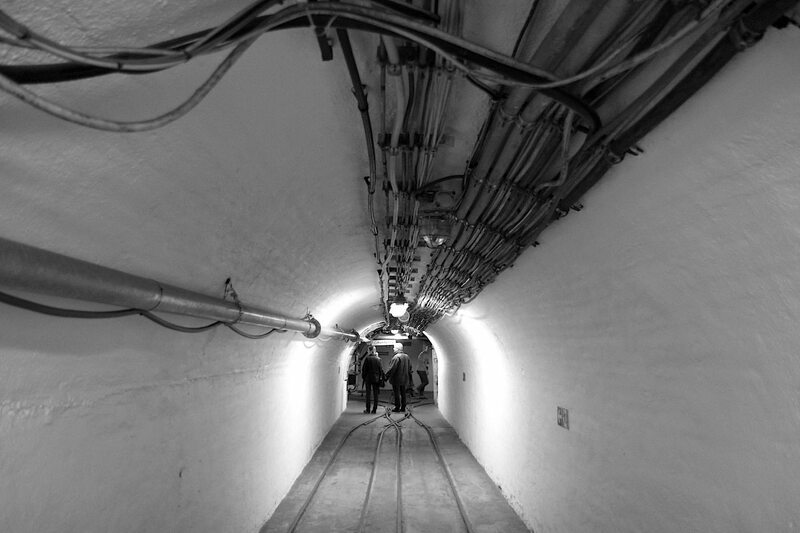 We have concentrated on one part of this great cultural and art space, and continue our architectural journey in pictures with mines, landmarks and industrial monuments. 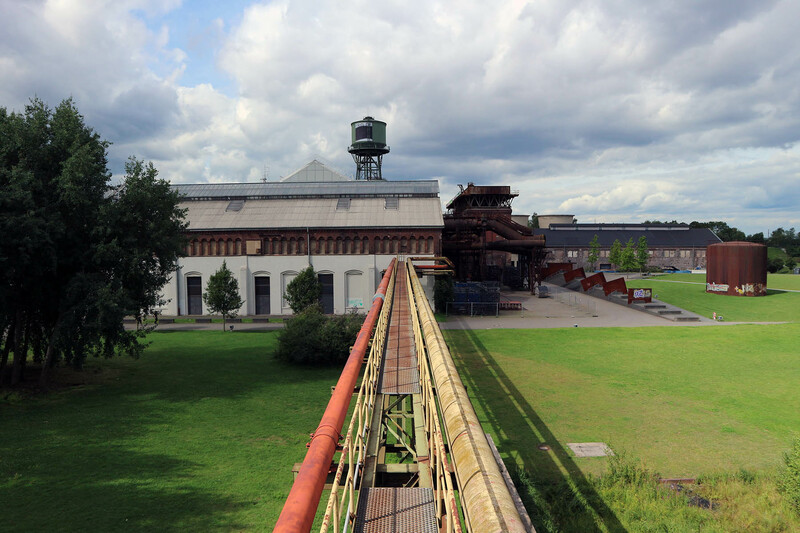 Part 1 showed the Zollverein Coal Mine, while Part 3 will present panoramas. 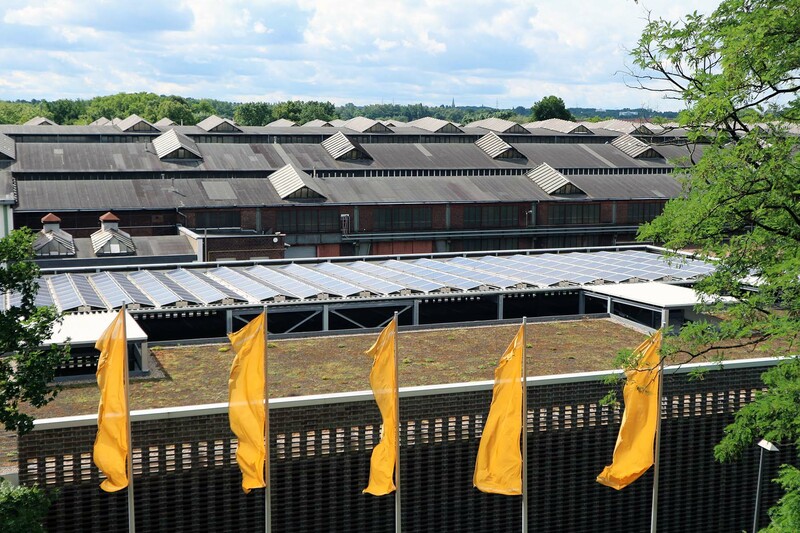 A former brewery building and serves now as a center for the arts and creativity, housing the Museum Ostwall and other facilities. It was the first high-rise in Dortmund and completed in 1927 according to the plans of the architect Emil Moog from Dortmund. 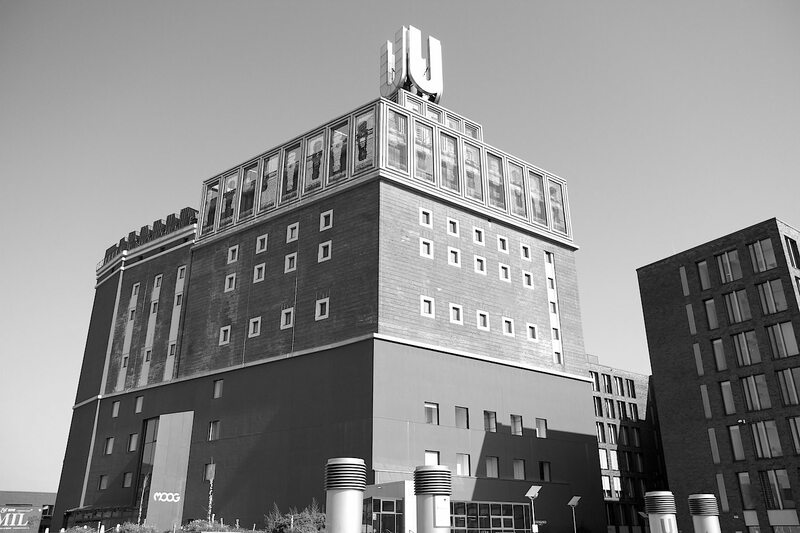 In 1994 the brewery and its surrounding buildings were closed and demolished, only the U-Tower was spared due to having landmark status. 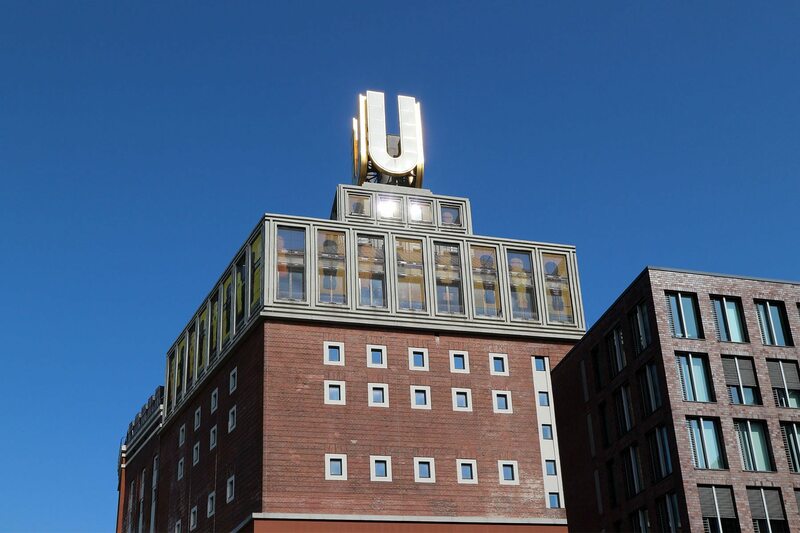 In 2008 it was decided to redevelop the U-Tower as a flagship project for the Ruhr 2010. 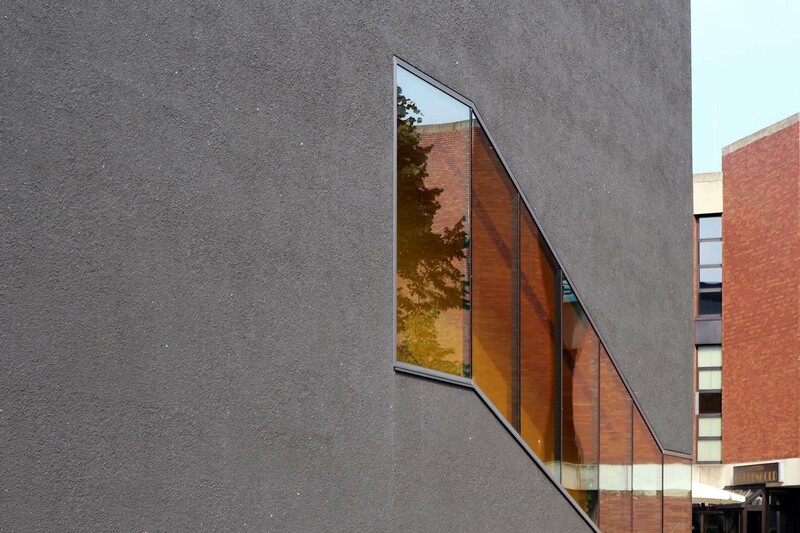 Cultural Capital of Europe according to the design of Gerber Architekten. It was openend in 2010. 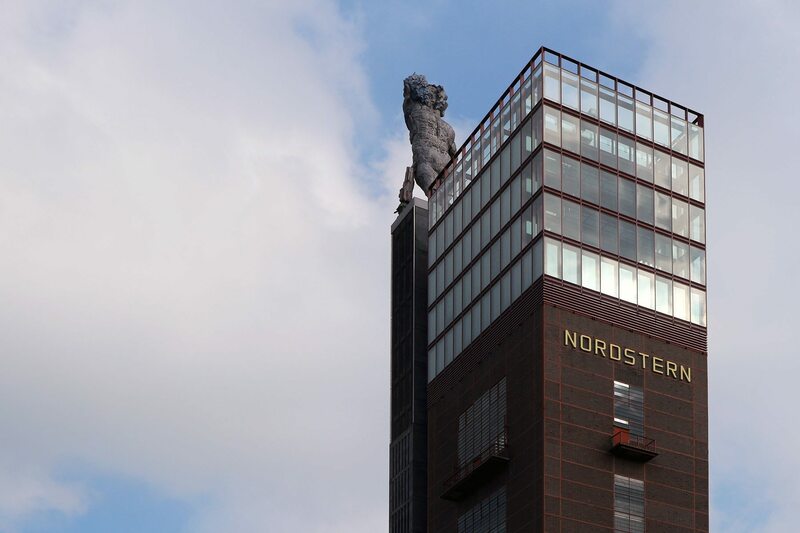 The 9 meter high U by Ernst Neufert, German architect and assistant of Walter Gropius, was installed in 1968. Hebewerkstraße (named after the boat lift) seems like the perfect setting for the largest building on the Dortmund-Ems Canal. Both its mighty main towers (Oberhaupttürme) rise up at the end of the street, past free-standing single-family homes and farmland. 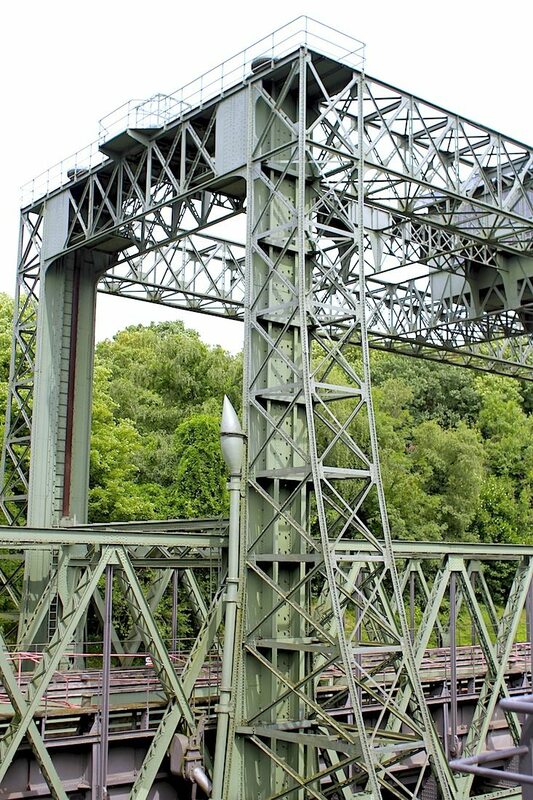 Even though the hoists of the boat lift have been dormant for over 40 years, the whole thing looks as though one could start the whole system going again at the push of a button. 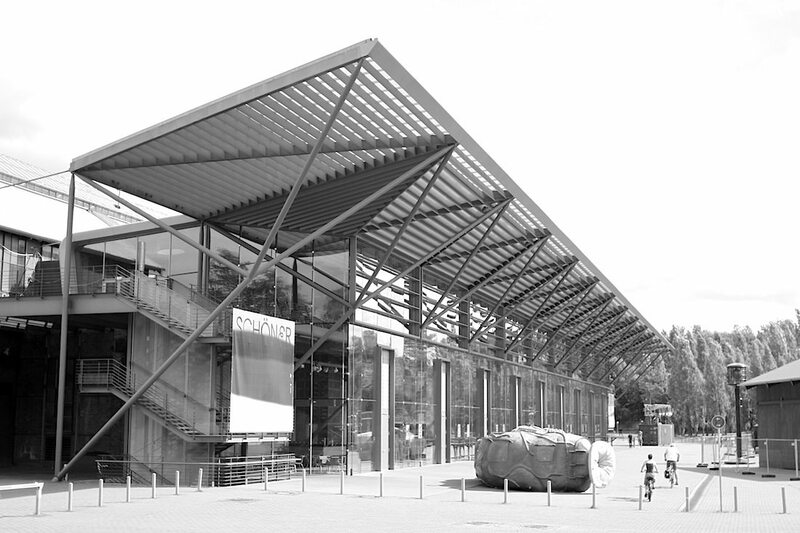 A museum, the harbour, a shipyard and historic ships belong to the ensemble. 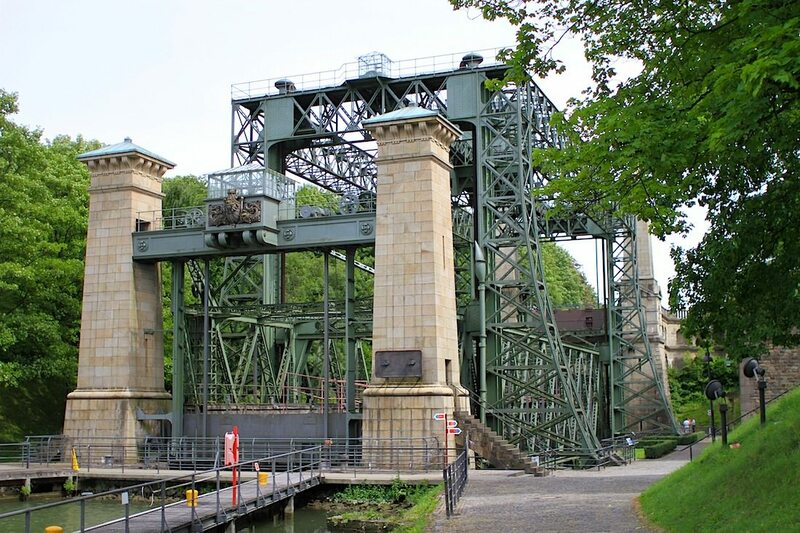 The boat lift is an anchor point not only for Germany’s Route of Industrial Culture but also for the European Route of the Industrial Culture. "A must for every child of the Ruhr basin," according to a visitor to the Facebook page for the German Mining Museum (DBM). Many others seem to think so as well. 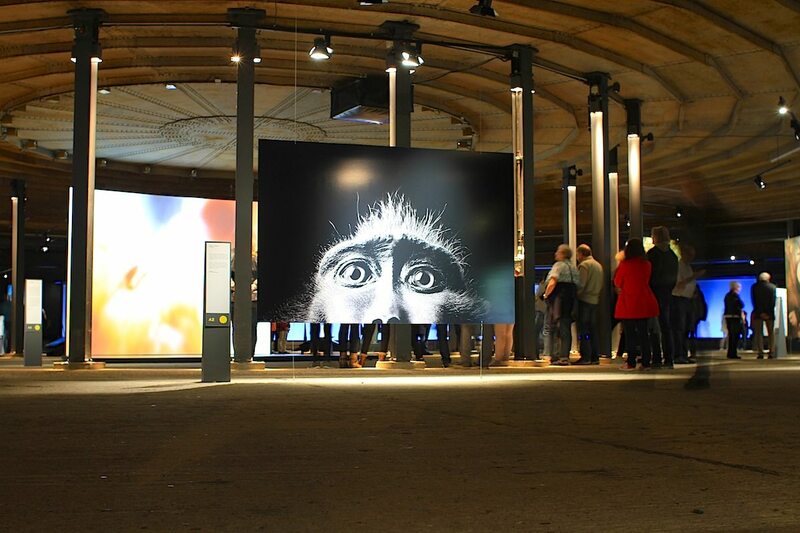 Over 400,000 visitors come every year, making the DBM one of the region’s most-visited museums. In addition, it is the largest mining museum in the world, a research institute and an archive for mining history. 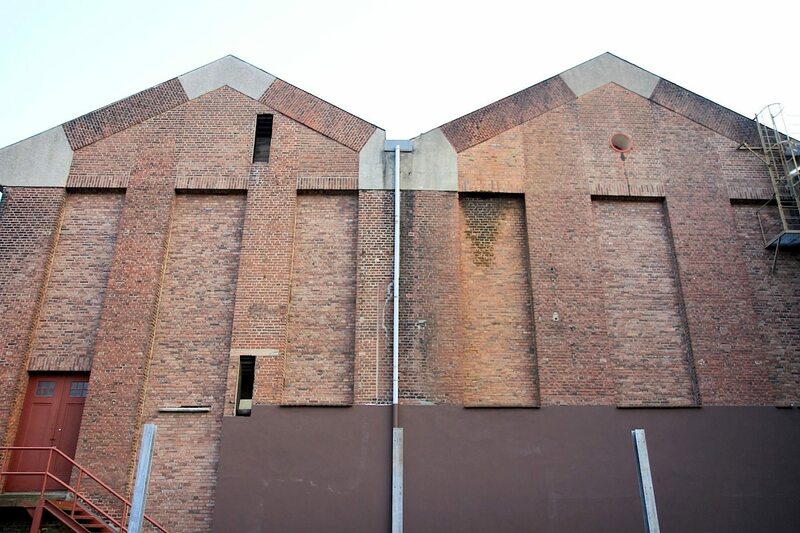 The museum, designed by Fritz Schupp and Heinrich Holzapfel, consists of angular brick industrial architecture. 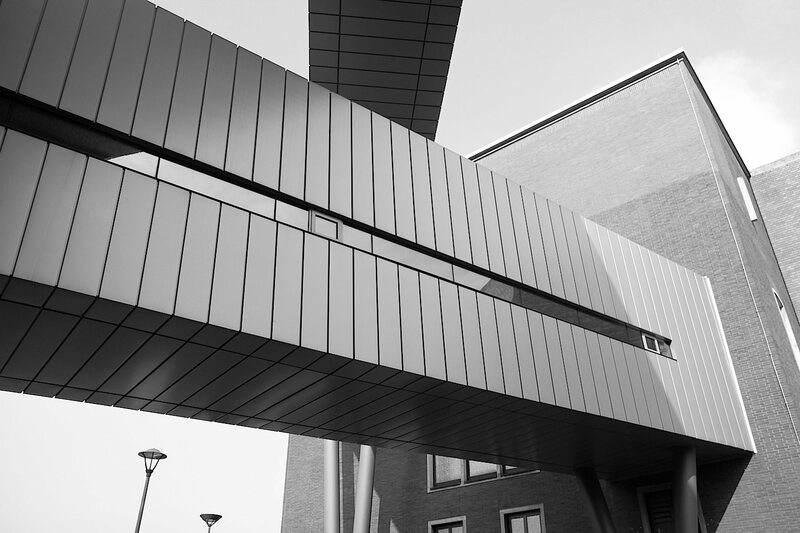 The extension, planned by the Dutch office of Benthem Crouwel, is called “Black Diamond” and includes an entry area and rooms for special exhibitions, all connected to the old complex over bridges. The extension, with its large, glassed-in stairwells, presents a slice through a tunnel system – with visual connections to the surroundings, especially to the existing buildings and onto the city. “Master Plan DBM 2020” describes the urgent renovation of the museum, which is restrictive and unpleasant in parts with the mildew of its nasty brown interior design. 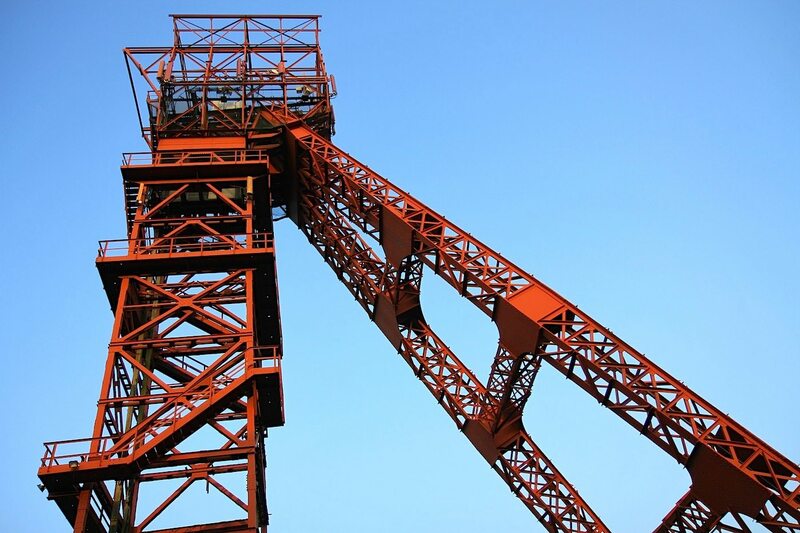 The most important attractions are unaffected by the conversion work: visitors should definitely head for the mining experience facility, the rope descent simulator and the winding tower in order to experience all the levels of the former mining industry, from the 20 meter deep mine to the 62 meter high tower. Modern, open and conscious of its roots: the Jahrhunderthalle (Centenary Hall) stood and still stands for the spirit of renewal, and captivates with its cathedral-like architecture, which simultaneously creates a bridge to contemporary architecture. Petzinka Pink Architektur was responsible for the extension and revitalisation of the industrial monument as a venue for theatre and experimental dance. 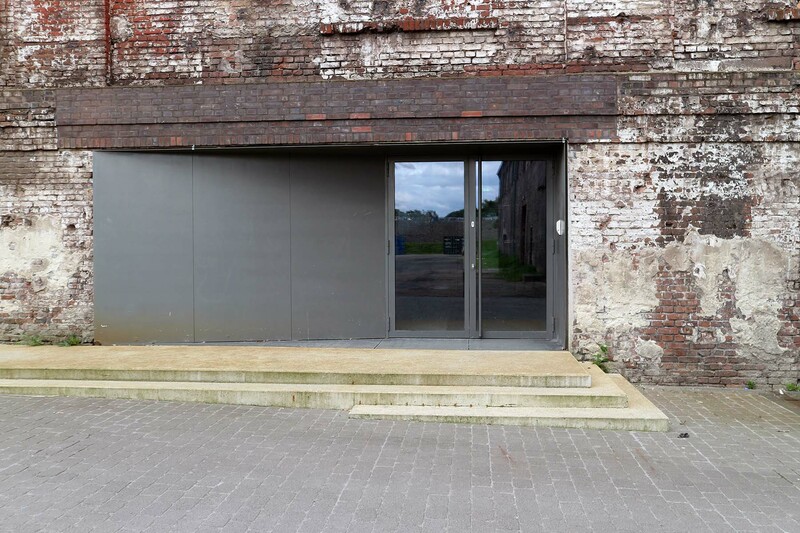 The planners decided on a less-is-more approach: they left the venue of the Ruhr Triennial nearly untouched and ensured adaptations that are important for the needs of the cultural operation. The front building, a glassy new foyer, creates a connection with the historic ruins. A stainless steel wire, only 20 millimetres thick, forms the outline. 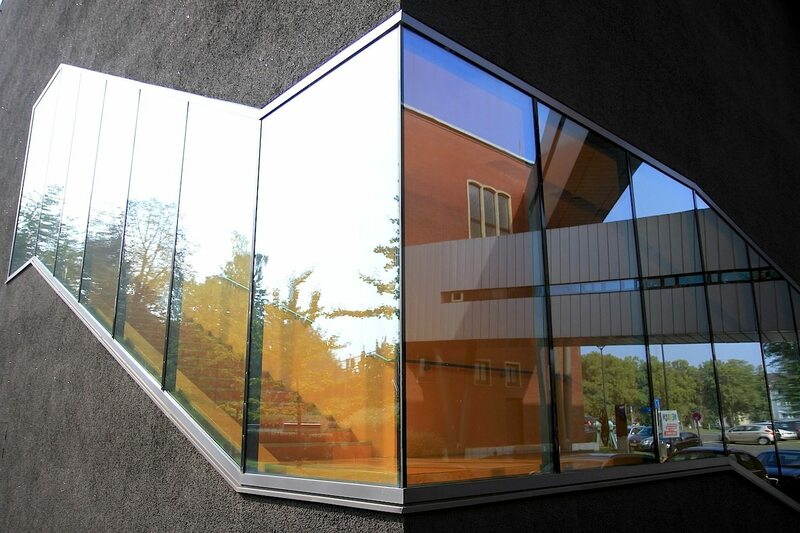 The building, outstanding in many ways, combines steel and glass, an industrial monument of the 20th century with a cultural centre of the 21st. 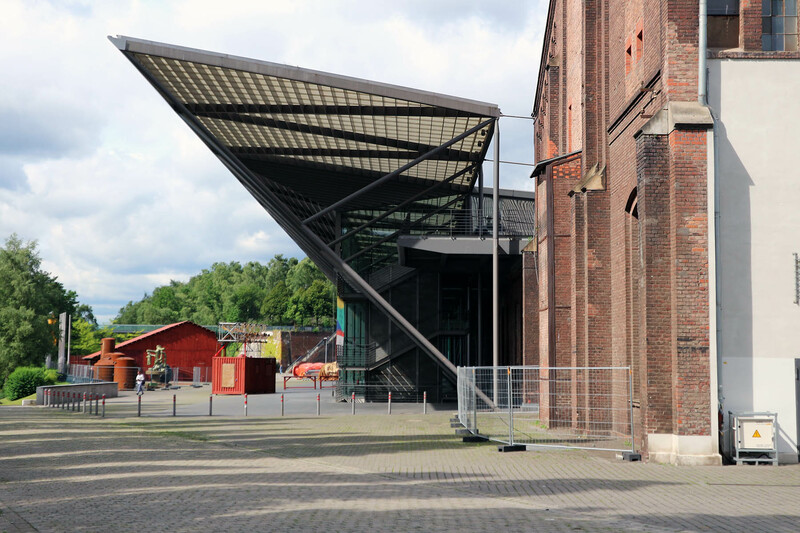 The Jahrhunderthalle is the centre of the new Westpark, the exit point of the urban architectural development of the western inner city into the Bochum inner city proper. The park itself, with steps, levels, bridge constructions and the lush green space looks like the very realisation of the definition of “industrial nature”. A tip: definitely look at the axes and views outward, into the neighbouring areas and toward the Jahrhunderthalle. 6. Bonifacius Colliery. 7. Alte Lohnhalle. 8. Nordsternturm. 9. Gasometer. The owner and operator of the Alte Lohnhalle (Old Accounting Hall), Anna Kruljac, has created a piece of historical experience with her allies. 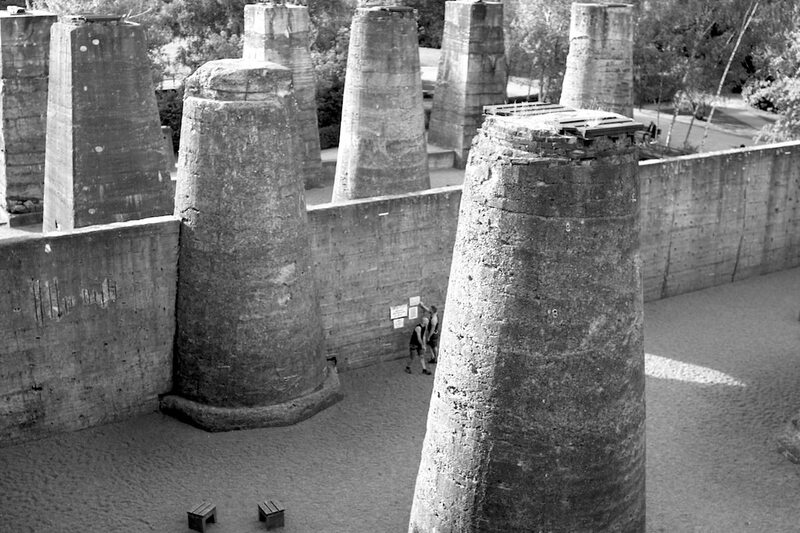 There are lots of beautiful, historical monument-protected mines in the Ruhr area. Hotels, too. 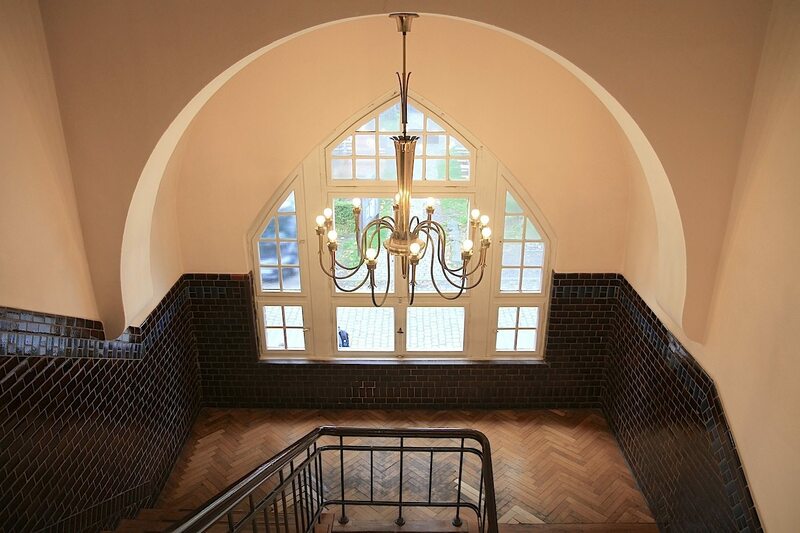 But Alte Lohnhalle combines both: industrial culture and individuality, history and hospitality. 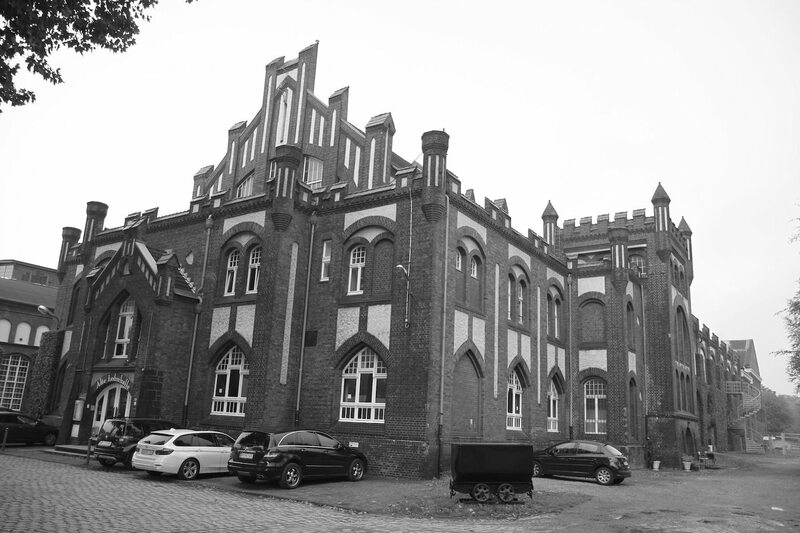 The old mine’s administration and the accounting hall, along with the shower facility, were designed in the architectural style of the Prussian Knights of the Order who lived there in the late medieval period, with dark red brick frameworks, light surfaces, cornices, battlements and watchtowers. The 17 rooms of the Alte Lohnhalle hotel are all furnished very individually. Our two-level room had a rather colourful bath (tiles!) and was fitted with classic furnishings from the 20th century (original!). 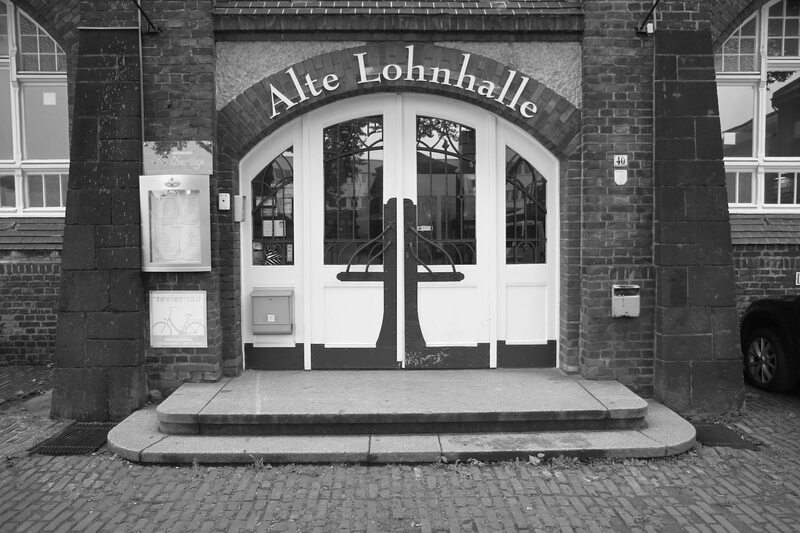 We stayed overnight in Alte Lohnhalle, at their invitation. That the historical experience does not degenerate into an awkward mining event is thanks in part to the details of the interior design, a bit to the creativity of the building’s restoration and surely to the truly friendly hospitality of the team. The one-armed Hercules has a giant skull, a chunky body and few muscles. Since the figure was created by Markus Lüpertz, one of the best-known contemporary artists in Germany, it must therefore be all about the symbolism. Lüpertz says it does not, it is all a coincidence. To clarify it at the same moment as the New York Times: “Hercules is a troubleshooter who has impossible things to settle…He is a good symbol for a region with high unemployment that wants to reinvent itself as a cultural region.” Sounds like symbolism to us. Either way, it is clear that the Ruhr metropolitan region is in a process of change. 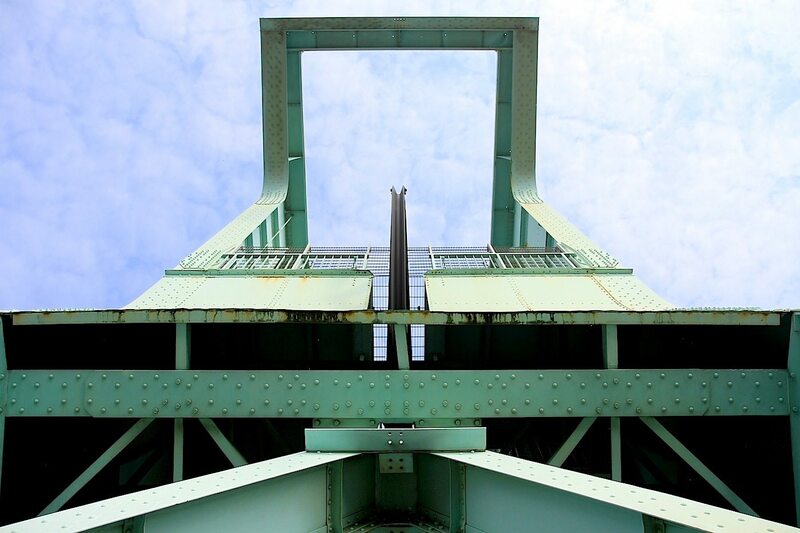 The 18 meter high, 23-tonne monumental sculpture, built at the end of 2010 in the context of Ruhr.2010 on the 1950s Nordsternturm (North Star Tower) by Fritz Schupp, stands for that change. 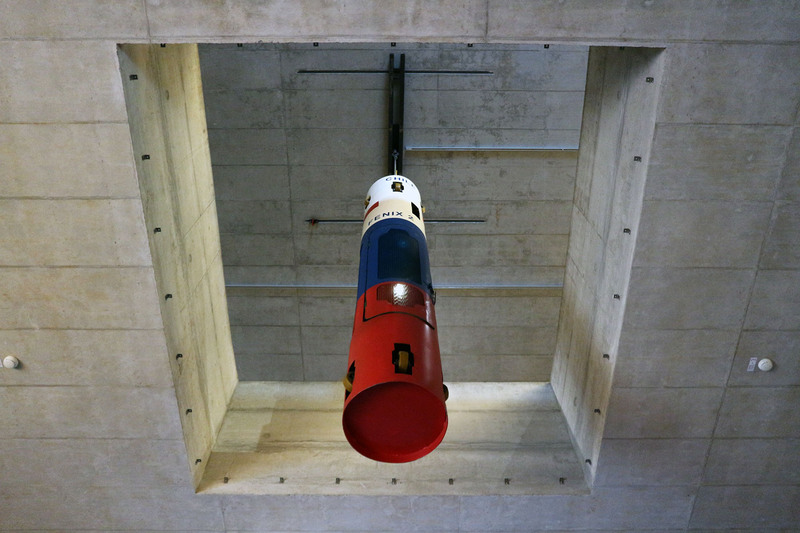 The team of architects THS/PASD Feldmeier & Wrede has shown how the built structural change looks, with the renovation of the Nordstern Shaft Systems 1/2, completed in 2003. The monument-protected Nordsternturm was extended starting in 2009, and in 2012 the visitor terrace at 83 metres opened to the public. 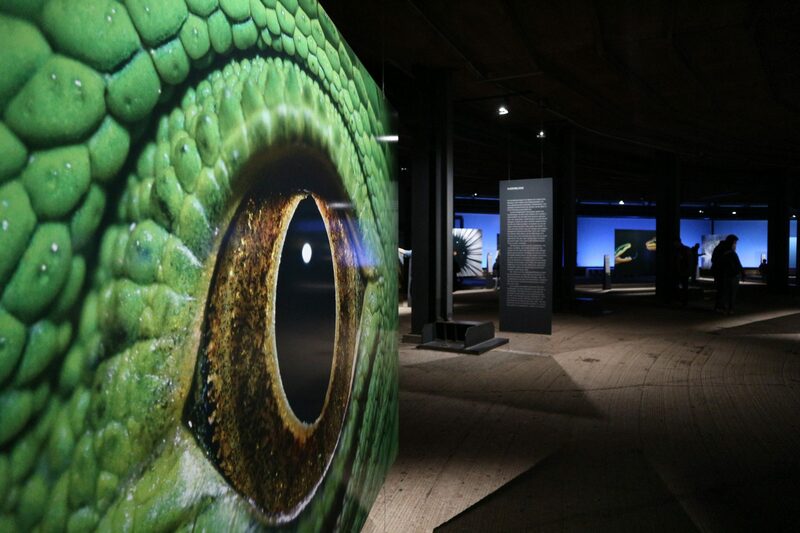 Since April 2017, the exhibition “Change is forever” has been on display in the tower. A title that goes well with “Hercules of Gelsenkirchen.” Totally not symbolic. This “Colossus on the Canal” is a building that almost no longer existed. After the closure of the nearby mine and cokery, the gas container also became useless. 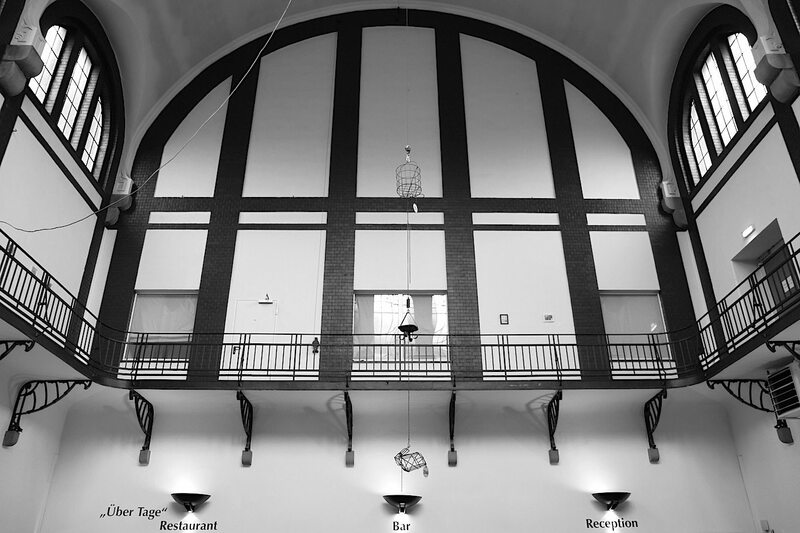 Instead of demolition came a careful renovation into a museum in 1994. 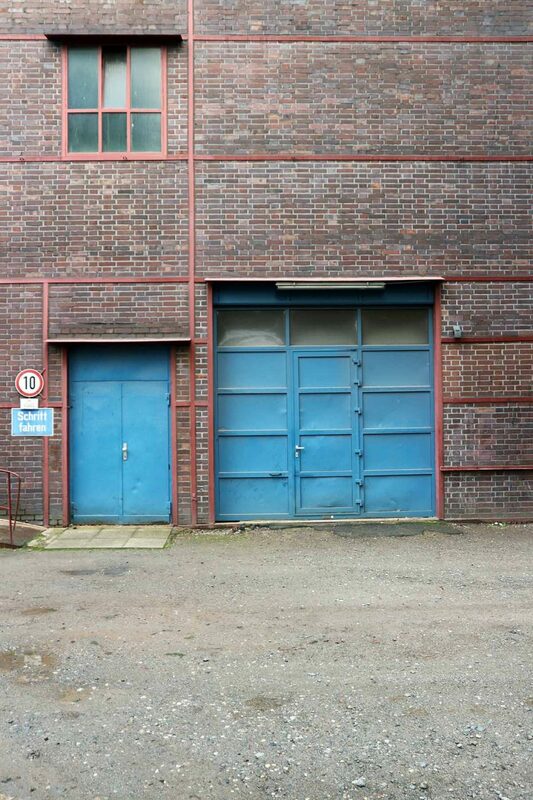 Like the planners did for the Jahrhunderthalle in Bochum, the architect Jürg Steiner left the industrial building nearly untouched. Only the formerly mobile gas piston was fixed at 4 metres high, and stairs and a lift were added. The second life of this 117-meter former gas giant, with the fantastic spatial experience in the interior, had nothing more to do with its first life, but both are inextricably linked with each other. A typical case of Ruhr Reloaded. 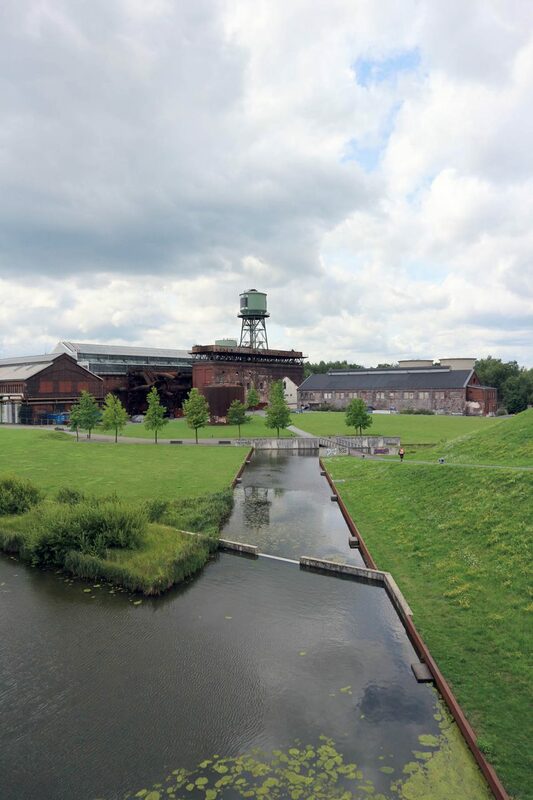 “Nobody needs more park than this!” according to the advertisements of the Duisburg-Nord Industrial Landscape Park, with its territory of 180 hectares. As a matter of fact, this enormous area combines industrial culture and nature, free time and culture in a way that rightly makes it an anchor point of the Route of Industrial Culture. The now-closed smelting works is the centre whose industrial systems were converted: the old factory halls host cultural events, Europe’s largest man-made diving centre has arisen in the gasometer, former ore deposit bunkers have been transformed into a climbing gym, there is a high ropes course in the casting bay and the defunct furnace was redone as a viewing tower. 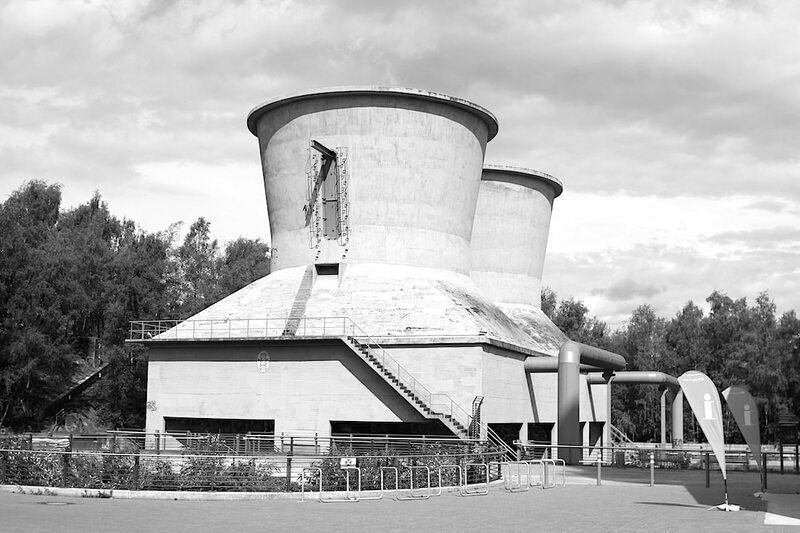 The metamorphosis of the Thyssen Meiderich blast furnace plant was promoted by the landscape architect Peter Latz in a long, far-seeing process. 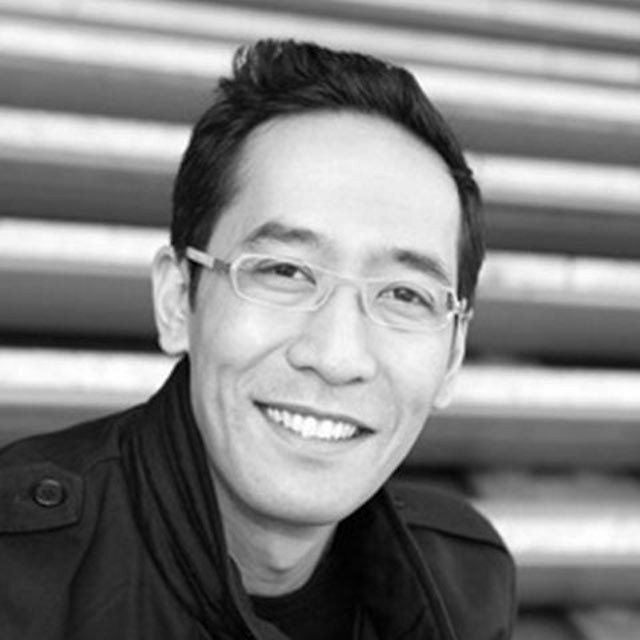 The Sir Geoffrey Jellicoe Award-winning planner (the highest honour given by the International Federation of Landscape Architects) joined fragments together and allowed layers and other parts to work independently from one another, so that they were connected visually, functionally or even simply theoretically. Examples include the deeply incised water park, the individual fields of vegetation, the promenades on street level that connect different parts of the city, and the Bahnpark (Railway Park), with its elevated promenades and the Gleisharfe, the disused tracks in the shape of a harp. 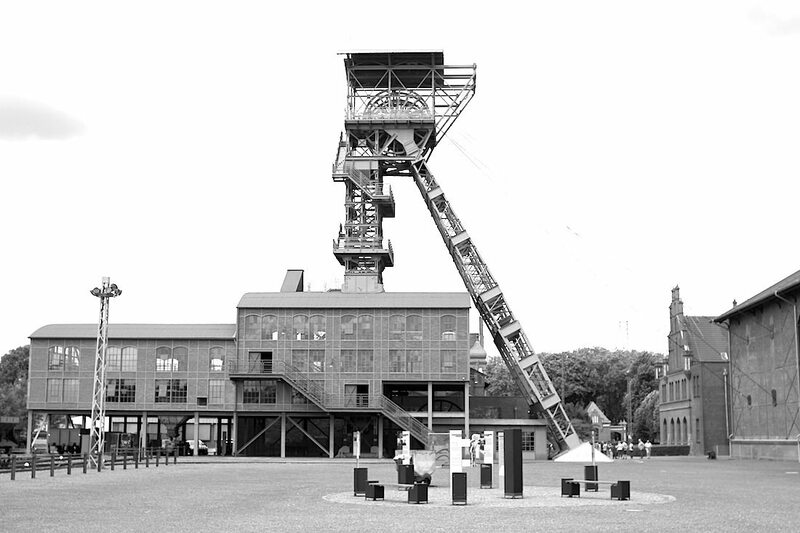 Because of the large expansion of the area, we suggest concentrating on a few single goals, as in the Zollverein Coal Mine. 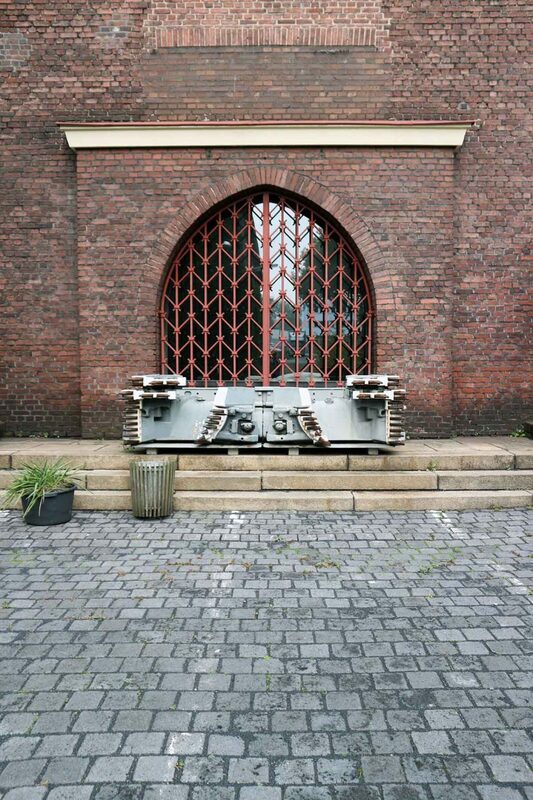 Or, plan for an overnight in Duisburg. 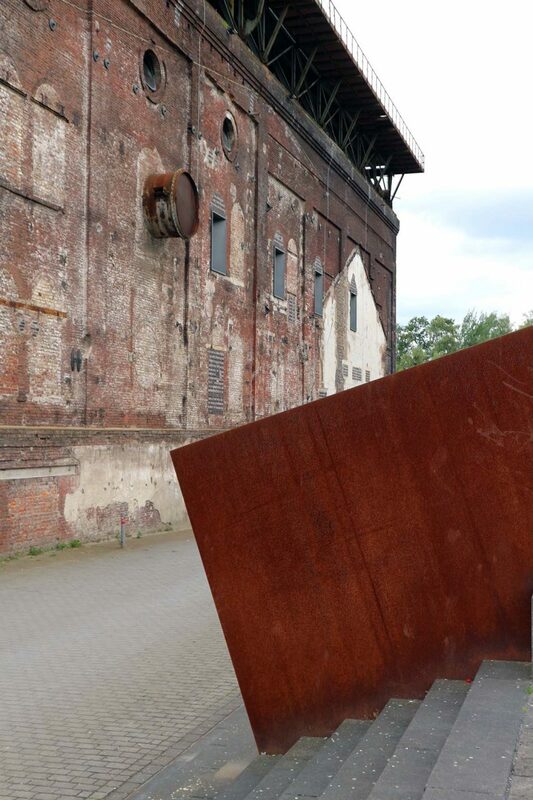 Then, you can connect the whole thing with the Duisburg Innenhafen (Inner Harbour), likewise an anchor point. Around a million people visit the park (protected as a historical monument since May 2000) each year, attending the circa 250 events per year. It is true, more (multifunctional) park would be impossible. Von Jan Dimog Publizist und Gründer, veröffentlicht am 10. November 2017 . Industrial Heritage Trail Blast furnaces, gasometer and pithead towers give the Ruhrgebiet ist own unique features. They are important witnesses to 150 years of industrial history in the region, and also to the process of structural transformation. 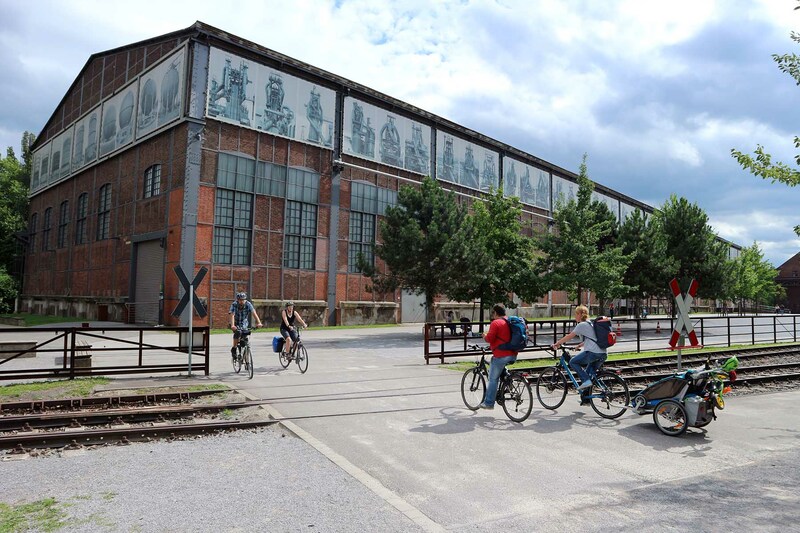 The disuesed factory sites are not sites of nostalgia and regret and have long been transformed into lively industrial venues and attractive centres for cultural and tourist events. Former smelteries and gasometers, colleries and coking plants, mining stock-piles have been transformed into spectacular panoramas and listed workers’ housing estates. 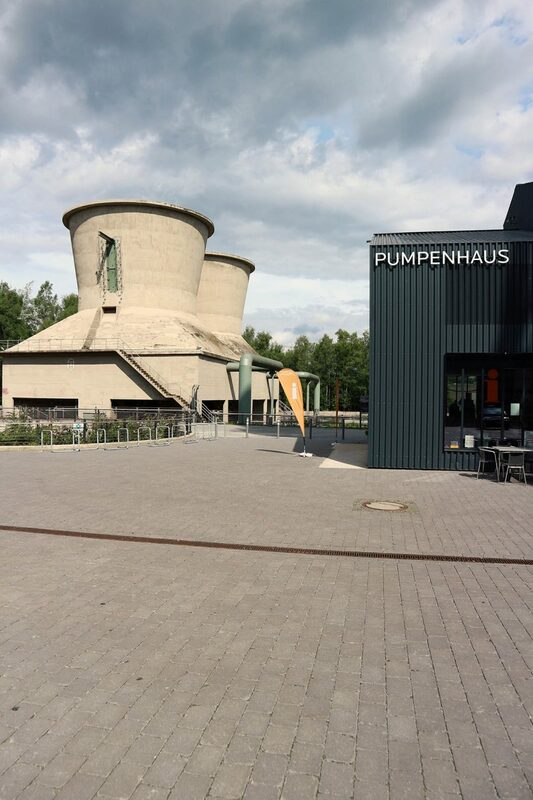 The Industrial Heritage Trail („Route der Industriekultur“) links these tourist attractions to the industrial heritage in the Ruhr area. 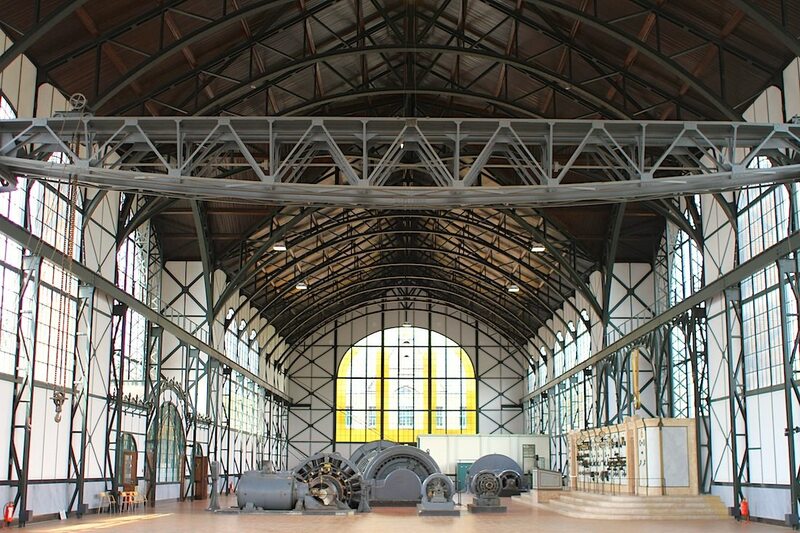 It is a part of the European Route of Industrial Heritage. 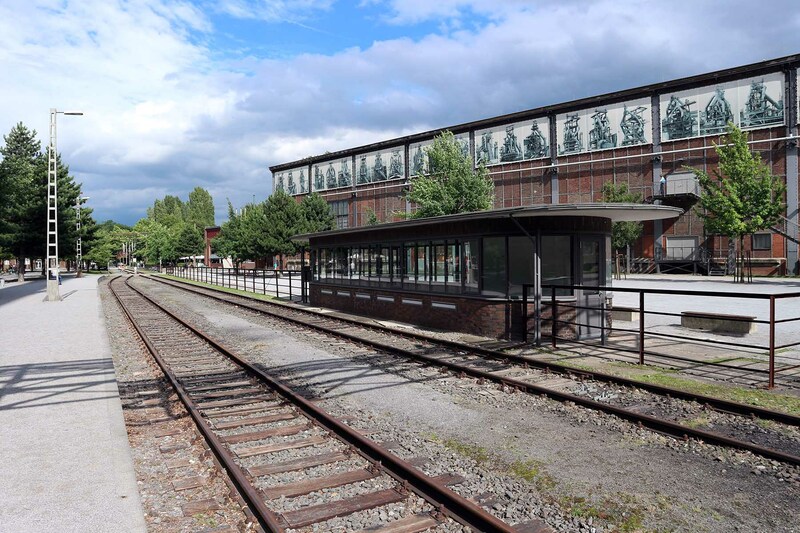 The trail network connects museums and exhibitions that present the industrial revolution during the last 150 years in the region. It includes 400 km of road network with 25 anchor points, important museums, 13 finest working class settlements from different eras, and 15 panorama views with magnificent views over the industrial landscape, most of which have been designed on the top of disused colliery spoil tips. 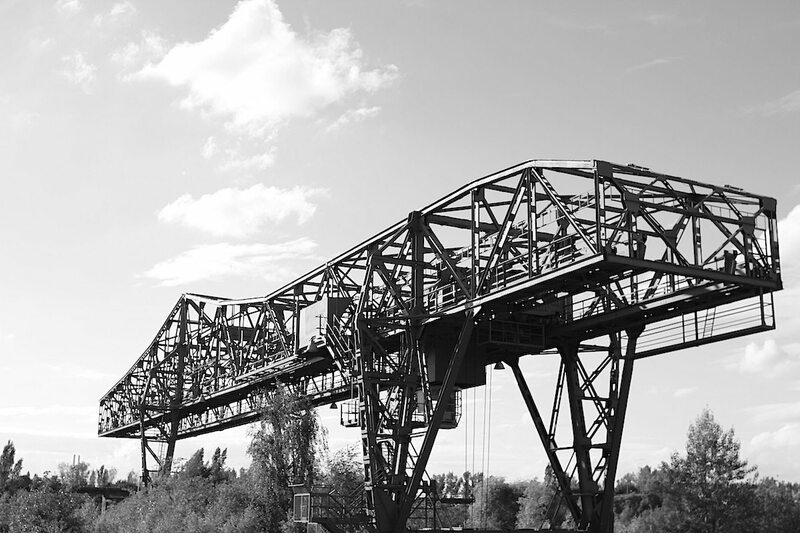 The Zollverein Unesco World heritage Site is the heart of the Ruhr Area. 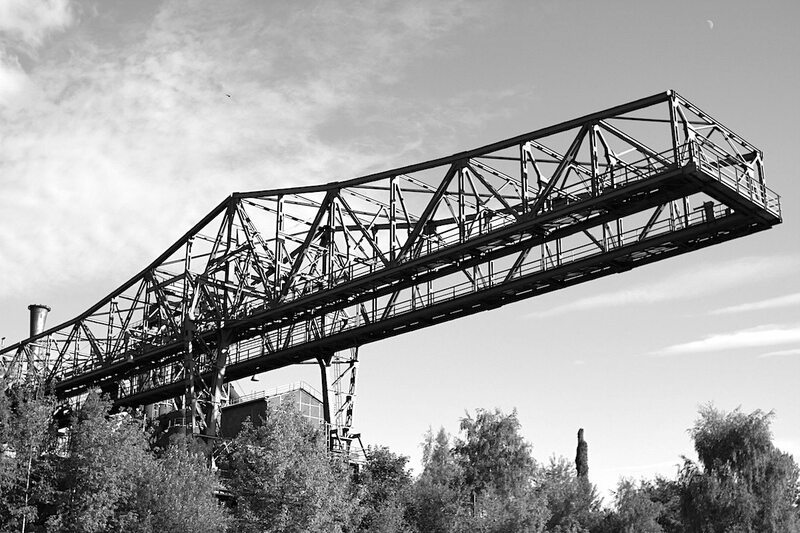 The Zollverein Coal Mine is a masterpiece of industrial architecture, created by Fritz Schupp and Martin Kremmer. 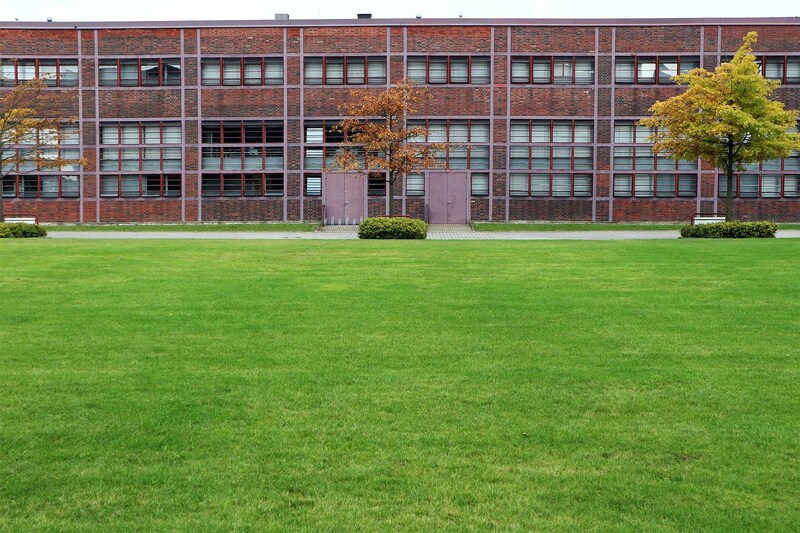 The symmetrical arrangement of buildings is still impressive today: the facilities designed down to the last detail are a completely preserved synthesis of the arts. Anchor Points The core network of anchor points makes up the backbone of the Industrial Heritage Trail. 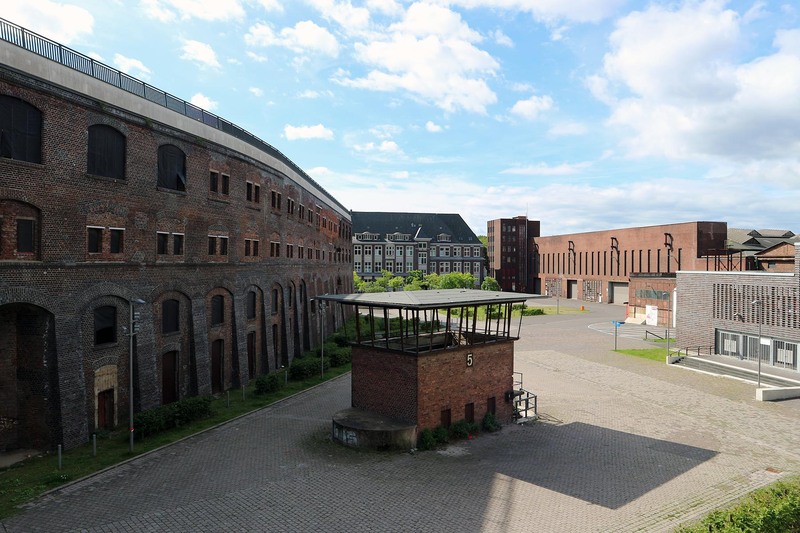 These include the major industrial and cultural locations like Zollverein in Essen, the North Duisburg Landscape Park, the Zollern colliery in Dortmund and the Oberhausen Gasometer. Furthermore, there are museums specialising in technology and social history, all of which have their own special themes. 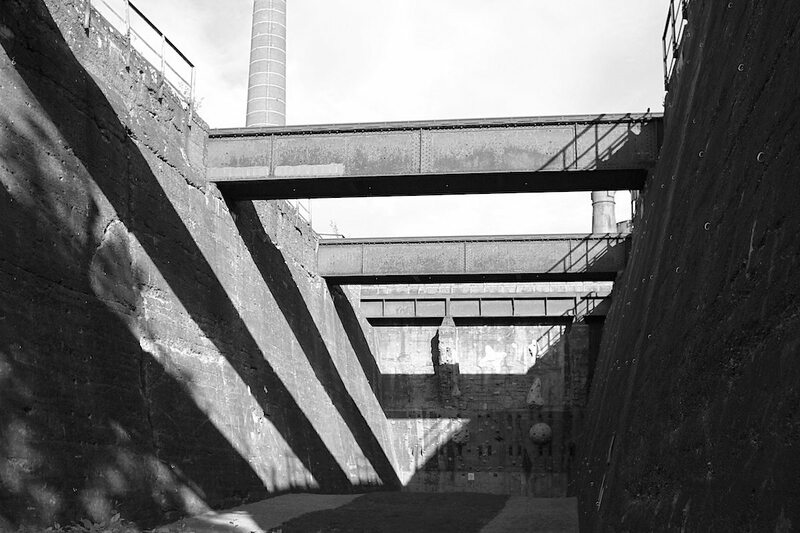 Every anchor point offers its guests deeper insights into special themes related to industrial history. Industrial Panorama Points Outstanding viewing points are a particular attraction amongst tourists. 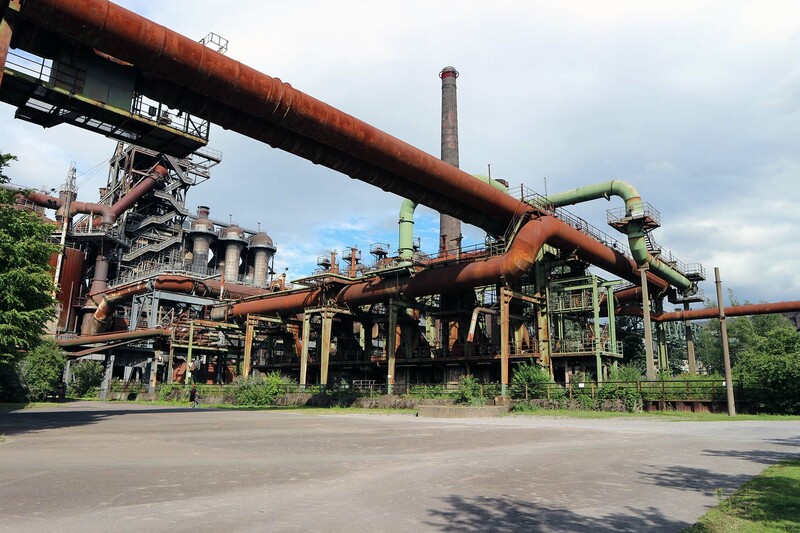 Here they can get an overview of the typical industrial landscape of the Ruhrgebiet. Many of these viewing points have been created on disused spoil tips. Some of the panorama points have even been designed by renowned artists as impressive works of landmark art. Zollern Colliery Address: Grubenweg 5, 44388 Dortmund-Bövinghausen. Opening hours Tue.–Sun. 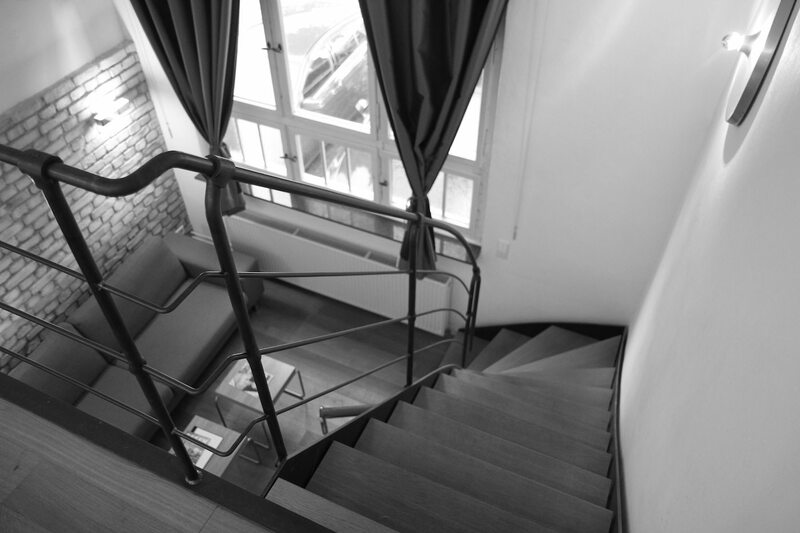 : 10 a.m.–6 p.m.
Henrichenburg Ship Lift Address: Am Hebewerk 26 45731 Waltrop. Opening hours Tue.–Sun. 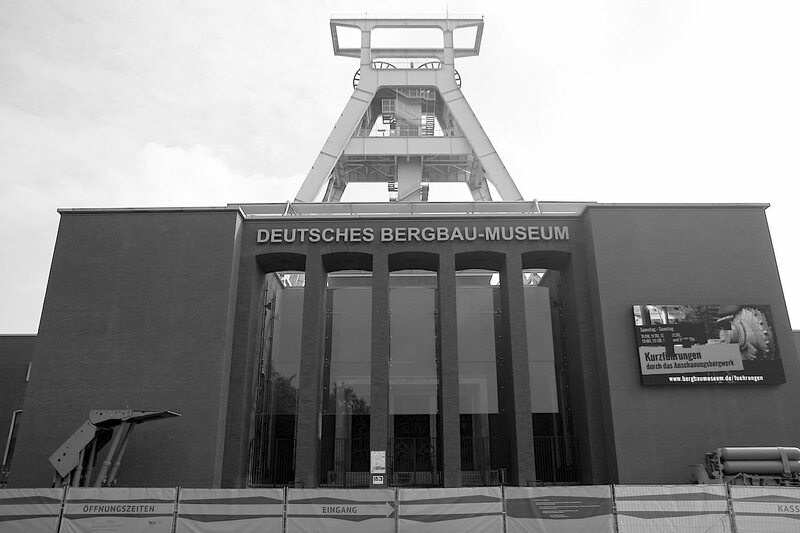 : 10 a.m.–6 p.m.
Deutsches Bergbau Museum (DBM) Address: Am Bergbaumuseum 28, 44791 Bochum. Mon: closed. Tue.–Fri. : 8:30 a.m.–5 p.m. Sat.–Sun. 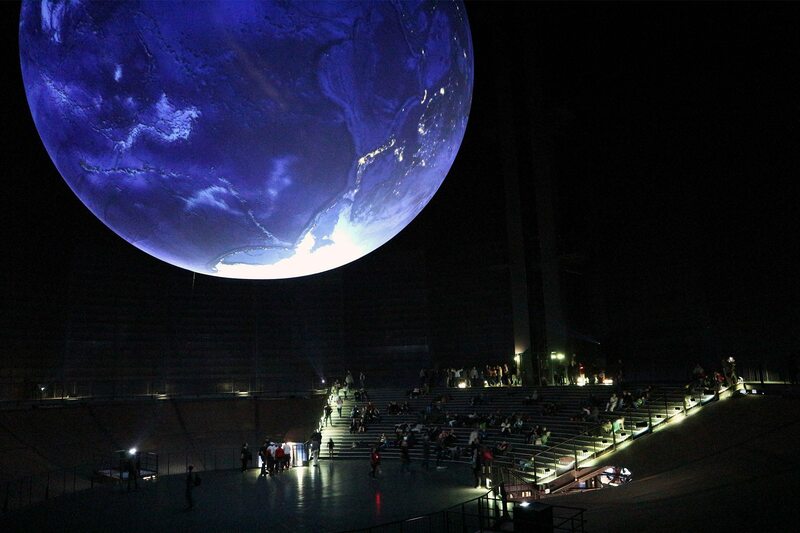 : 10 a.m.–5 p.m.
Gasometer Oberhausen Address: Arenastraße 11, 46047 Oberhausen. Tue.–Sun., 10 a.m.–6 p.m.